All-hits FM radio station Wish 107.5 adds a new item to its roster of groundbreaking innovations as it launches the WishCard, last November 23, 2017 at the Power Mac Center Spotlight in Circuit Makati. Tagged as the “newest and coolest card in the Philippines”, Wish 107.5 followers can get the WishCard by downloading the Wish App for free through the App Store and Google Play. A WishCard holder can avail of exclusive promos, rewards, and other freebies from different partner establishments. The card’s Accompaniying mobile app also serves as a one-stop source of Wish 107.5. It is loaded with exciting features such as live audio streaming; news feed updates, and an access to more Wishclusive conetents. Wish 107.5 sees this endeavor as a way to show its appreciation to its loyal subscribers and listeners, tagged as “Wishers”. 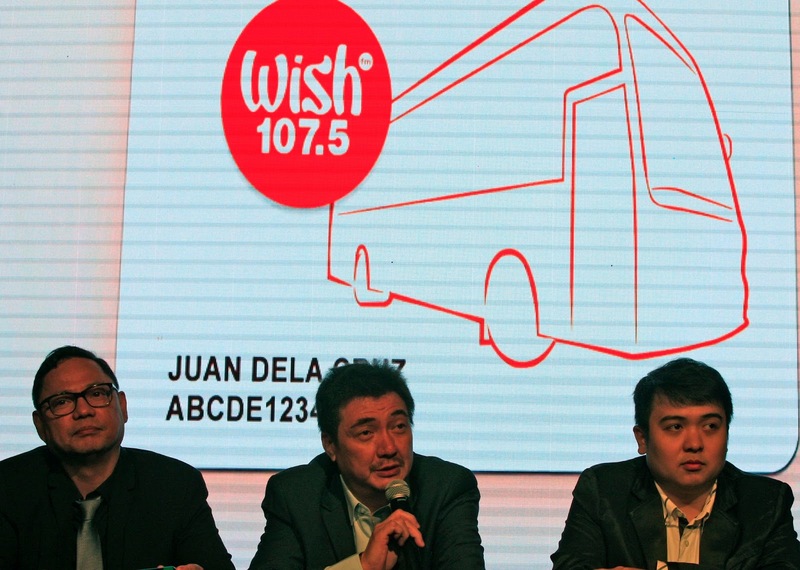 Since its launch in August 2014, the station has earned recognitions because of its various unique concepts such as the Wish Bus, Wish Music Awards, and its own online singing competition, Wishcovery. Signing up is free and will be delivered right in front of your doorsteps. For more information please visit the Facebook page @Wish1075Card and just keep tuning in on Wish 107.5 for more details.